Years ago, millennials ushered in the trend of posting all of their food on social media because they think everyone cares (I have been guilty of this). But there are several foods and meals out there that are marketed as "healthy," but in reality, they can be deceptively unhealthy. What some people consider a nice "snack" has the calorie count of a small meal — almost 160 calories in the bread and a two tbsp. serving of peanut butter serves up almost 200 calories, for a cumulative total of around 400 calories for a meal. "It has green tea in it, it has to be healthy." With a Grande at 430 calories and 65g of sugar (more than 16oz of Coke), you can decide if it's "healthy." This is the truth with most Starbucks beverages as well. It's about moderation. I get it, Frutta bowls are amazing. But just because the sugar is from all-natural sources doesn't negate the fact that these things are a ticking sugar-overload-timebomb. Ah, the staple juice of the American breakfast: orange juice. I will say it once: FRUIT JUICE IS NOT FRUIT. It's a fiberless concentrate of pure fruit sugar that fills you up, with a small fraction of the original nutrients found in an actual orange. 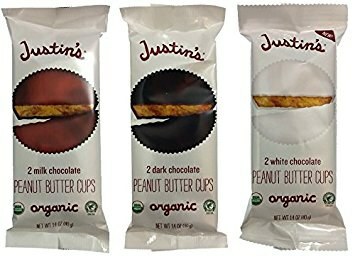 This is my major beef: a 3oz serving of these bad boys has 390 calories, 21g of fat and 48g of carbohydrates. 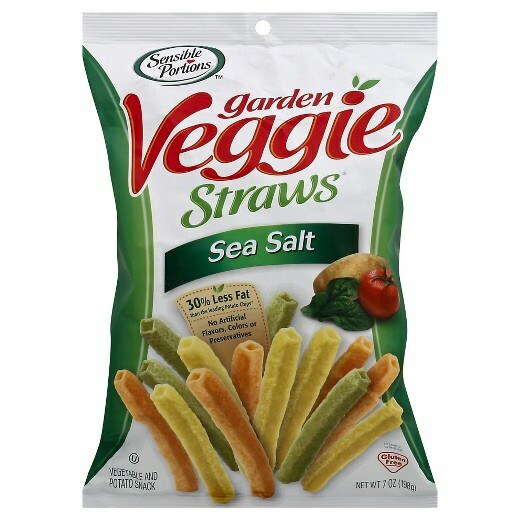 "Veggie" does not equal healthy, and they taste like garbage anyways. Let's put it this way: 1/4 cup dried fruit = 1 cup of whole fruit as far as calories and macros are concerned. You eat 1/4 of the volume of food without nearly as many vitamins and nutrients as actual fruit. Granola is hard to narrow down, but in most cases it is marketed as a staple breakfast item. But as the USDA says, a cup of chocolate granola has 440 calories and 16.5 g of fat. Definitely unhealthy. 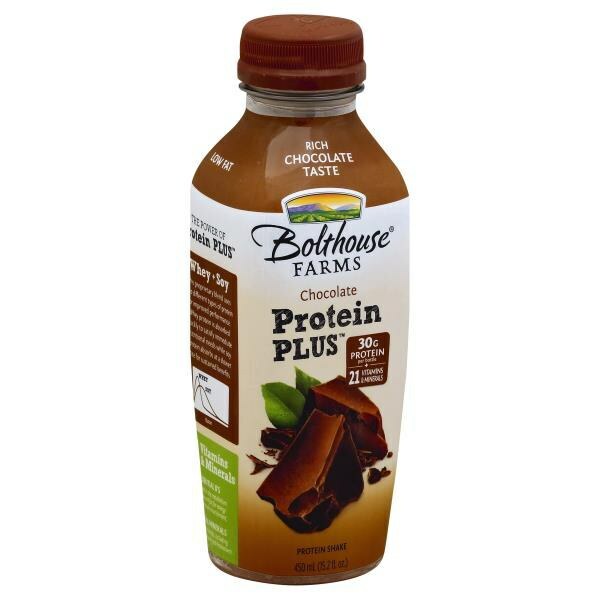 Yes, you get 30g of protein in this tasty protein shake from Bolthouse Farms. But, you also get 420 calories and 52g of sugar with it. It's an easy way to soil all the healthy calorie cutting in your diet. Let's take the "Slim-N-Trim Strawberry" smoothie from Smoothie King, size medium. It has a "slim" 360 calories and 57g of sugar... I thought smoothies were supposed to be healthy? I've heard it a dozen times, "I'm trying to lose weight, I only had a muffin for breakfast." That apple crunch muffin from Panera has a whopping 450 calories and 49g of sugar. 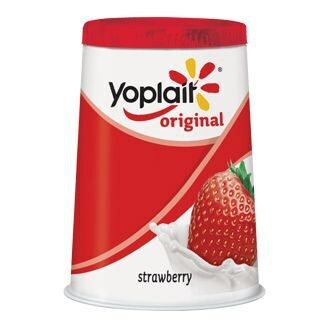 At 150 calories and 18g of sugar per serving, opt out of regular yogurt for Greek yogurt which can have half the calories and twice the protein content. 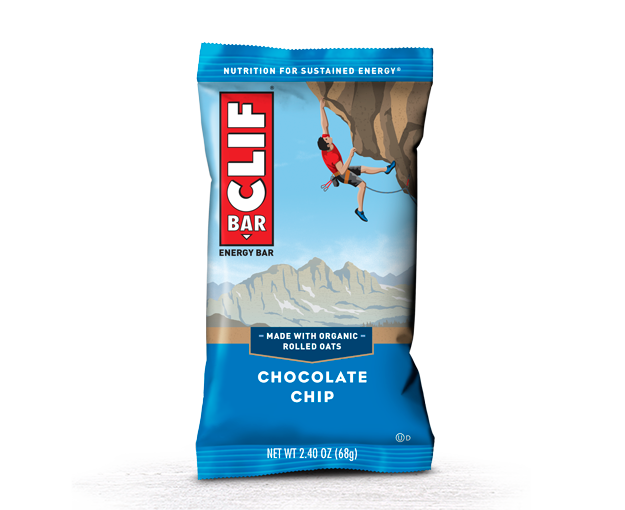 Energy bars are misconceived as protein bars- this CLIF bar has 250 calories and only 9g of protein, along with 20g of sugar. Most bars like this have mediocre macronutrient counts, so you're better to find a different source for your snacks. When it comes to your health, read the nutrition labels and study your food before you assume it is healthy. You might surprise yourself.